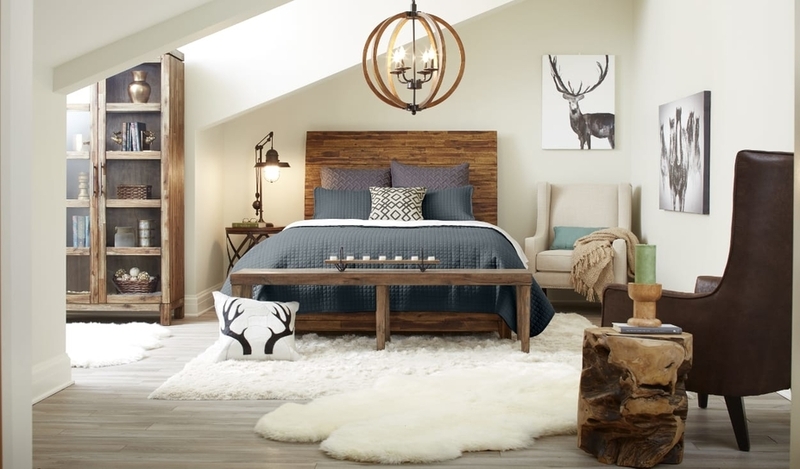 Creating a rustic chic look is all about blending traditional and modern touches. “Rustic” doesn’t mean “hunting lodge” anymore. 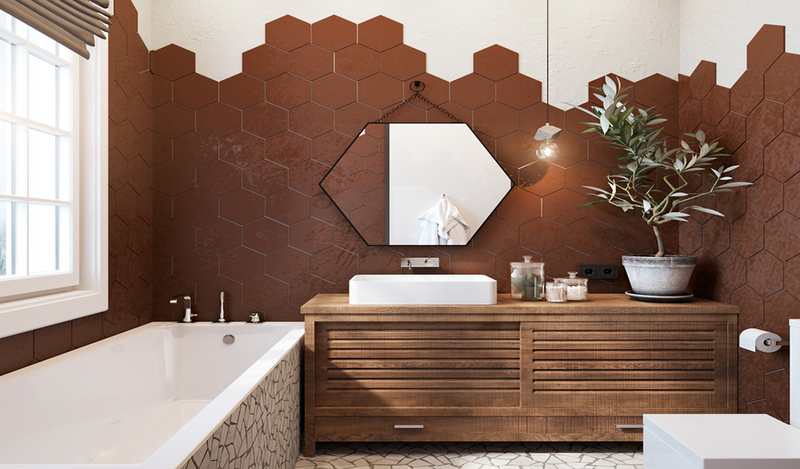 The new rustic is the pairing of reclaimed wood and natural elements with modern pieces in a fresh new interpretation. Today, rustic has a new definition and we’re all delighted to see the design world embracing this style with creativity and enthusiasm. Where rough stone and wood crash up against marble and sumptuous upholstery. At first glance, the large open plan homes with their high wooden rafters and exposed rustic stone appear as high-end houses. 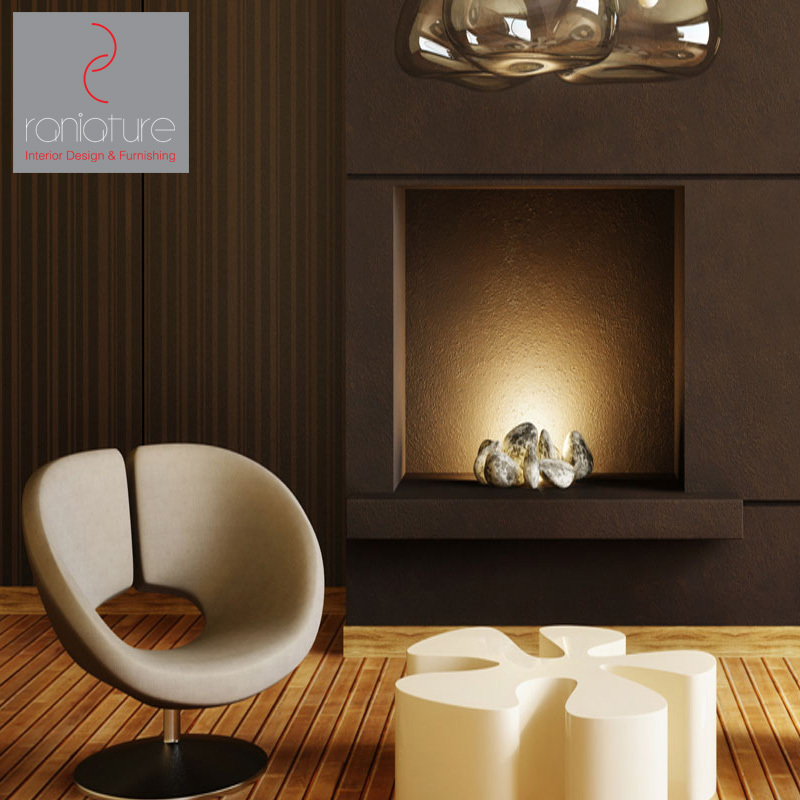 However, linear sofas, contemporary end tables and accent chairs swing the interiors in a more European direction. The colour palette throughout is a quiet relaxed play on taupe, with bolder tan elements in the home. Furniture is the ideal place to give the room a modern twist because it can be seen throughout each item’s distinct attributes, such as silhouette, material or colour. Don’t be afraid to go bold here. When selecting furniture, choose pieces that would make your grandmother role her eyes. opt for either sleek, straight lines or eye-catching, artistic curves and consider using metals like stainless and chrome to pop against natural woods. 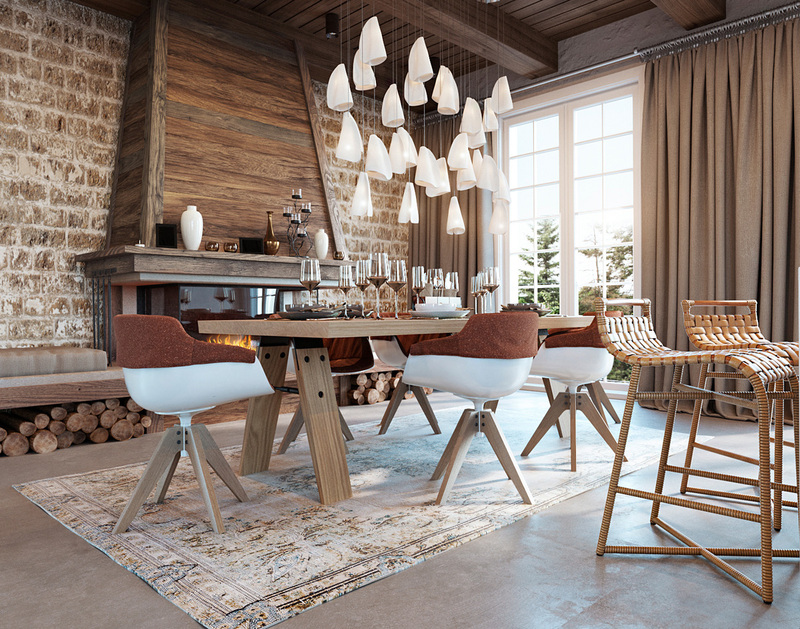 Make sure your modernist picks are arranged into cosy seating areas that facilitate conversation and that the function of each room is perfectly clear. One-of-a-kind pieces help to make a rustic chic space feel special and, well, unique. 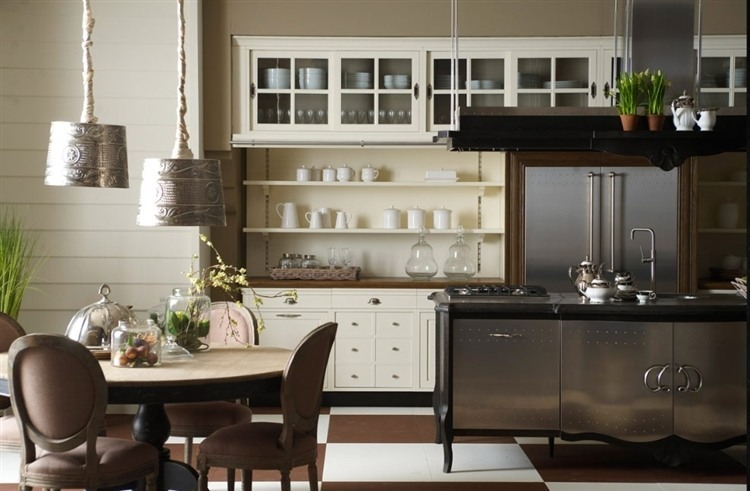 Look for unique pieces with distinct rustic characteristics – blemishes, roughened edges, stripped finishes, etc. Using metals like stainless and chrome to pop against natural woods. 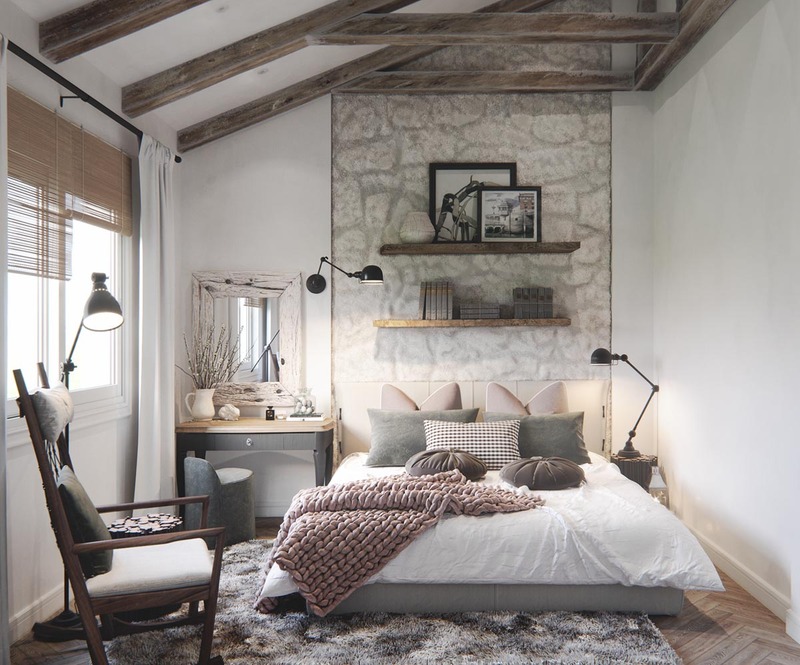 Rustic spaces have a cosy feel to them, one that is even more necessary when you take into account the starker, modern attributes in a rustic chic design. To combat this, it becomes essential to infuse an extra layer of warmth into space. For that, textiles are the perfect vehicle. For example, add a throw rug in the kitchen or even one in the bedroom, as in the picture below. 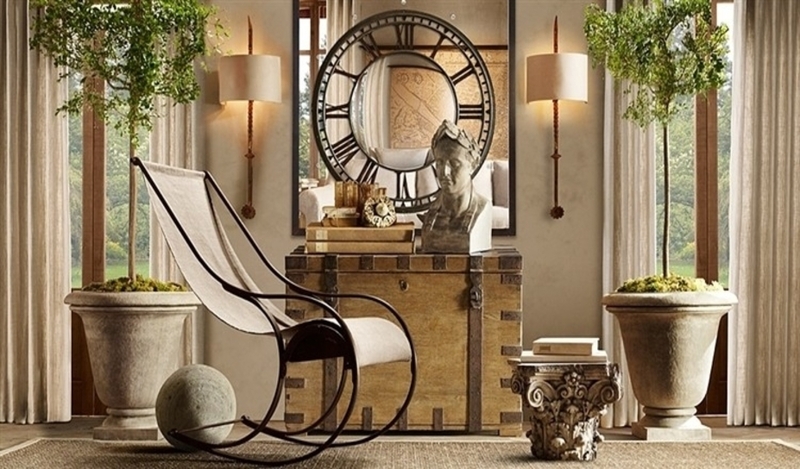 The most important aspect of any rustic space is its charm. 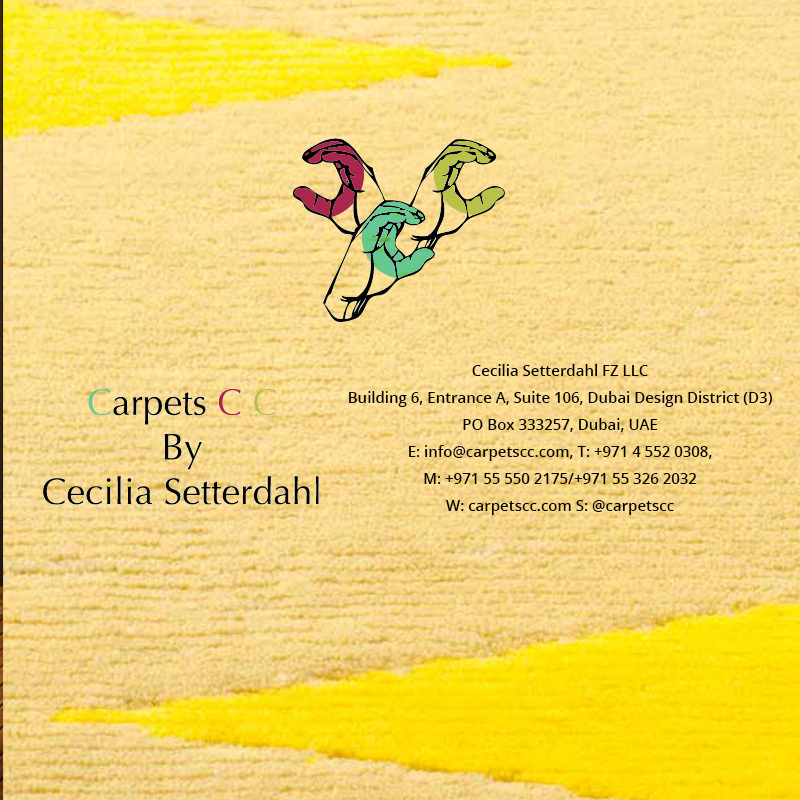 Accessories are the best place to do this because they give you the freedom to infuse the room with a punch of visual impact without it overwhelming. Use wall art, lighting or even a few simple décor items you can spread throughout the space. A leather sofa is a statement furniture piece that looks timeless and stylish in any room. This fabric of sofas is a good investment thanks to its incredible durability: a leather sofa will probably last at least as long as three fabric sofas, making it a great option if you have kids. Plus, it’s the only fabric that gets better with time. This rustic colour palette mimics rocky terrain under a pale sky. 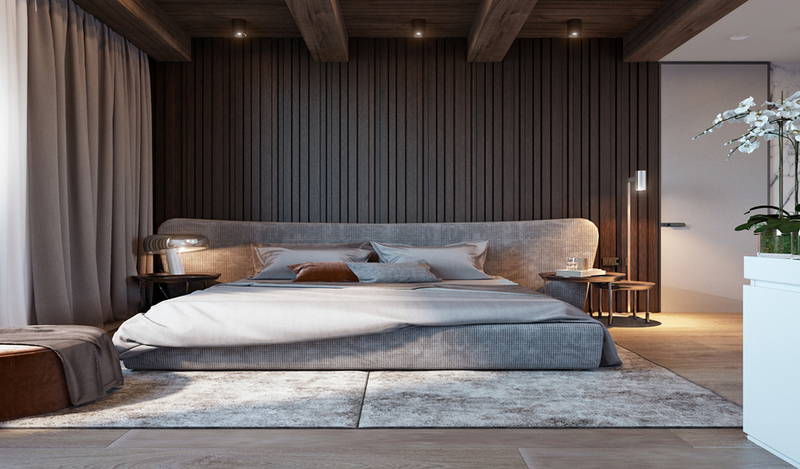 Deep brown and taupe are present in decor and furniture, but the rest of the space is light and simple. 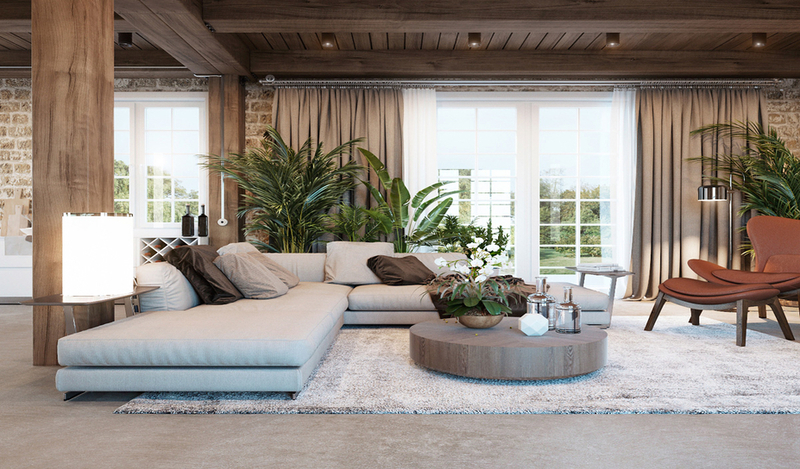 Keep in mind that rustic decor doesn’t mean your walls must be beige — experiment with your favourite earthy neutrals, keeping window treatments light if things begin to feel weighed down. Many people probably place driftwood as the #1 component of rustic chic décor. 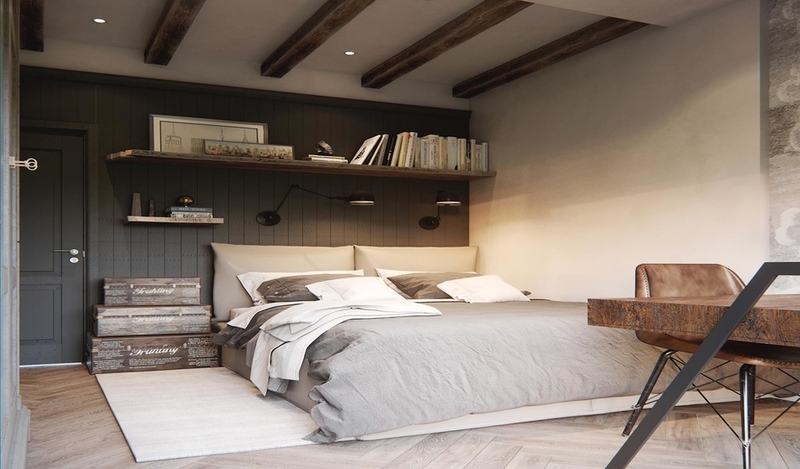 The raw, roughened appeal of exposed and weathered wood, whether it’s driftwood or not, appeals on a very real level in the rustic chic space. Use plenty of natural wood in your rustic chic space. It looks homey and comfortable and evokes the sentiment that all are welcome here. Rustic ceiling beams with iron supports, stucco walls, wood trimmed arched doorways, metal (black steel/iron) windows, rustic wood floors. Rustic style isn’t about shine and sheen; it’s about the true grit of nature. Think rusted metal industrial hardware (old tractor parts?) or punched tin lampshades. These add an old-time feeling to a rustic setting. 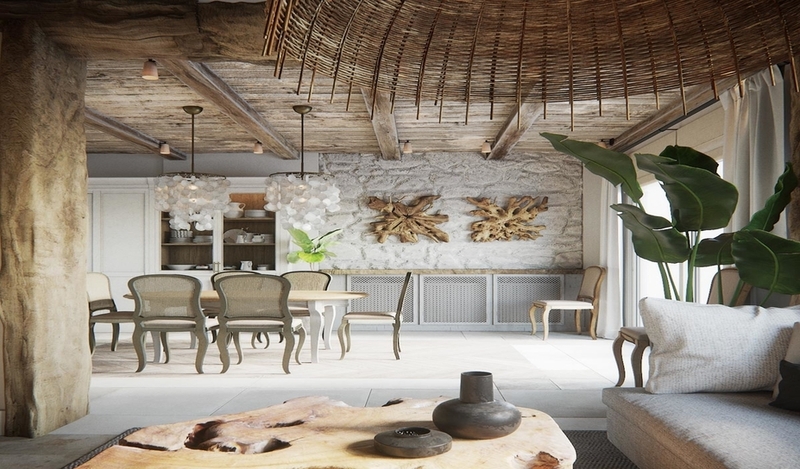 What’s your take on “rustic” décor? Love it or leave it?